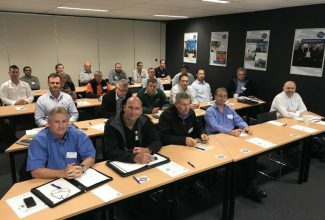 Read about how Advantia supported the introduction of Victoria’s ‘Moving More With Less’ policy for longer and heavier heavy vehicle configurations. Project summary by Rob Di Cristoforo. Victoria has enjoyed over 20 years of successful B-double operation at up to 26 metres long and 68 tonnes Gross Combination Mass. 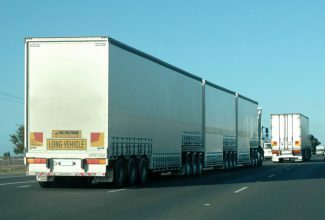 In response to continued rapid growth in some specific transport tasks, a two-year trial was undertaken by VicRoads, in 2009-2011, of B-doubles with quad axle groups at up to 30 metres long and 77.5 tonnes Gross Combination Mass. 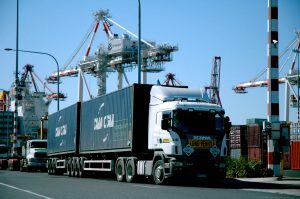 The trial incorporated vehicles transporting shipping containers to and from the Port of Melbourne, on a road network in Melbourne’s west, and vehicles transporting woodchip and mineral sands in bulk to the Port of Portland in Victoria’s south-west. 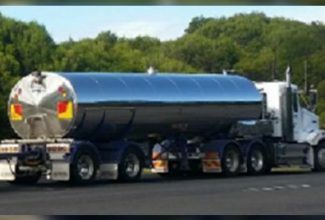 Advantia was engaged to evaluate the trial and make recommendations for the future operation of longer and heavier vehicles in Victoria. There were no adverse outcomes in terms of safety, infrastructure impact, compliance or community acceptance of the vehicles. 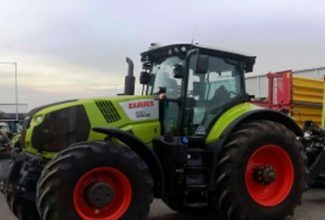 The trial did however uncover a range of issues with the practicality of the vehicle design, the mass limits, the extent of the available network, and other trial conditions. 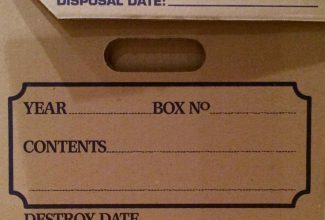 Advantia’s evaluation led to a revised policy, known as ‘Moving More With Less’, that had more favourable conditions and was announced by the Victorian Government in 2013. During the trial, the container transport industry was found to prefer the A-double configuration to the B-double configuration. 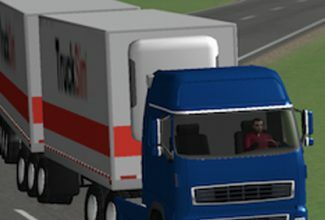 That is, two triaxle 40-foot semi-trailers connected by a tandem axle converter dolly, as opposed to two quad axle semi-trailers connected directly to each other. The benefits of the A-double over the B-double include greater container mass capacity, better control of static axle group loads, smaller swept path envelope, greater operational flexibility, lower capital cost, lower maintenance cost and easier coupling/uncoupling. 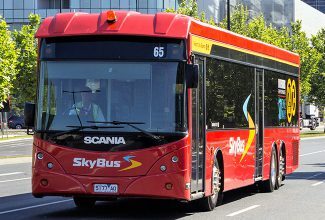 The revised policy did not stipulate particular vehicle configurations, opening the door to A-doubles and other designs provided they were approved under the Performance Based Standards (PBS) Scheme. 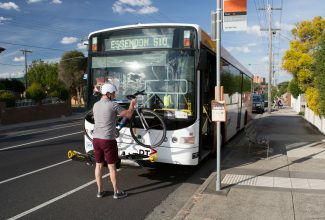 Peak-hour travel time restrictions in metropolitan Melbourne restricted container transport operations and made some operations nonviable with trial vehicles. The revised policy did not include travel time restrictions. Numerous missing links were highlighted in the approved trial road network. Some of these were due to existing community concerns about trucks, and some were due to complex contractual arrangements with toll-road operators. The revised policy included a ‘cubic freight network’ for lightweight vehicles not exceeding the regular HML B-double mass of 68.5 tonnes. Advantia wrote the revised policy and published research on the two-year trial that led to it.